You’re going to an open house for this great house you saw online. Of course the pictures online were flawless and you fell in love with the house. You also know that the Realtor will have the home looking in tip top shape. 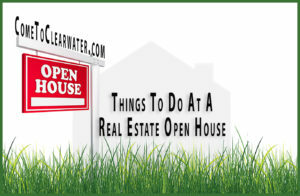 So what kinds of things should you also look at or do at a real estate open house. Check out all the information you can find on the house and neighborhood. Local land records can tell you about who the neighbors are. Crime stats can tell you about it’s safety. The state school board can tell you about the local schools. Even assuming you did your homework and the neighborhood “checks out” you want to drive through or even walk around. Take the time to really go through the neighborhood and see how it feels to you. Remember, the home is on it’s “best behavior” but the neighborhood is just being itself. If you don’t get the right vibe, move on. If you do, keep heading to the home. During your homework phase you found out about the stats, now go see what they look like. Neat and tidy, with safe playground equipment or not well taken care of? Numbers can be misleading, or not, but how a community cares for its schools can scream volumes about the community. It can tell you whether you want your children to attend it or not. Not specifically how it looks, but on the changes made to it, and what will need to be changed. If there were changes, were they “legal” as in were the proper permits pulled and inspections done? If the need to be done, how extensive are they? 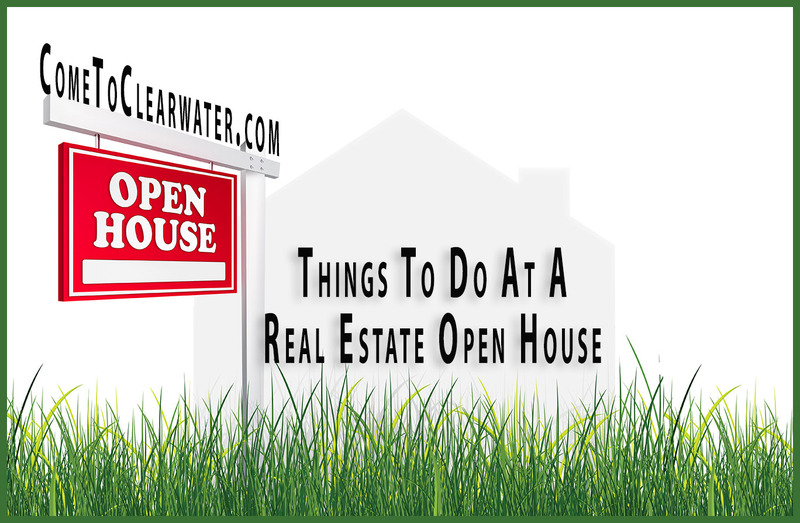 Don’t just fall for the picture the open house presents, do your own homework and make sure it’s really the home for you. 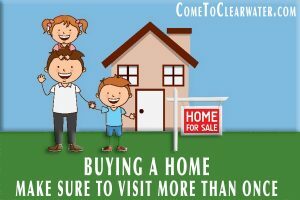 Home buying is exciting, but don’t let the excitement blind you to what will possibly become your everyday reality. 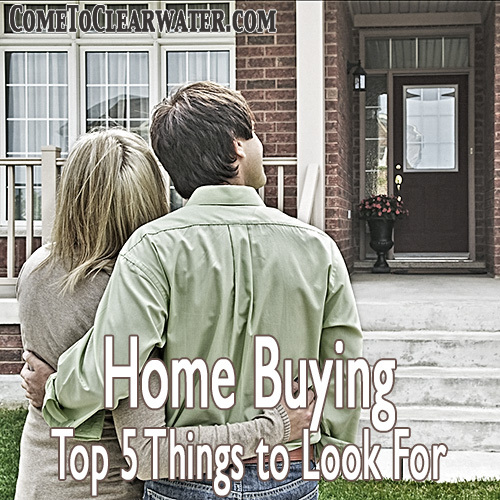 The top 5 things to look for before you buy are important to making a great decision. Do your homework. 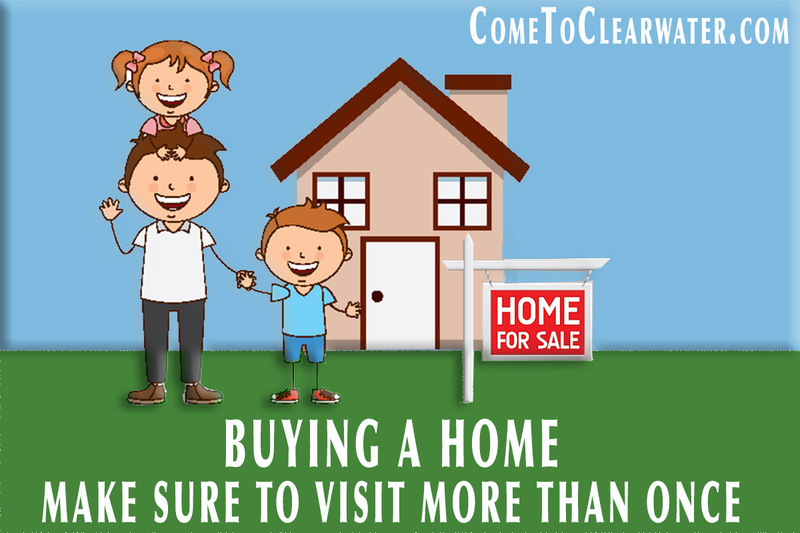 Make sure to do research on a neighborhood or area ahead of looking at home buying in it. What should you be looking for? Visit the home/neighborhood at various times of day or evening. Is it quiet or busy; is there a school next door that will be very busy 9 months out of the year? Check the newspaper for things like crime stats, or recent issues with water quality, proposed “improvements” to the area, etc. Talk to neighbors and see who owns or rents. Check land records for things like high turnover or the city/county for permits to rent properties. Look for neighborhood/homeowners associations. They can protect property values, and socializing in the neighborhood. A great association can mean making fast friends who will be helpful look outs for your kids or your home if you go away. They can also be very restrictive, or prohibit you from doing things with your property. If you have a boat you want to park in the yard off season, will they let you? Ask questions! What has the seller fixed and when? What improvements did they do and where are permit records? A perfect example would be a “fix” done to stop a leak in the basement. You wouldn’t want to unwittingly undo it, so being aware is a good idea. However, finding there were no permits pulled for that new room, kitchen or bath can be a huge red flag. Get a home inspection. Know what you are getting into when you buy. Forewarned is forearmed. Ask about “incidental” bills. Find out average utility costs, electric, water and sewer. Find out what the yearly real estate taxes are and if they are slated to go up. If the home hasn’t been assessed in several years, expect that the sale will trigger a new assessment and tax bill. When you are home buying, look at the extras on the home and make sure you can afford the upkeep. That pool or automatic sprinkler system may be great, but there are costs. Water bills, maintenance and so forth. They won’t go away, so be sure it is something you can afford. 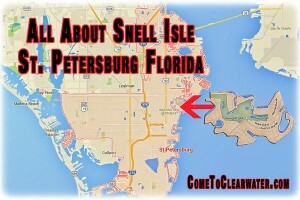 Lastly, what is the area like? Look at what is two blocks away. Is there an airport nearby? Find out how far away the closest farm is. Agriculture is great for keeping wide open spaces, but it also means dust, and seasonal smells when it’s time to fertilize.